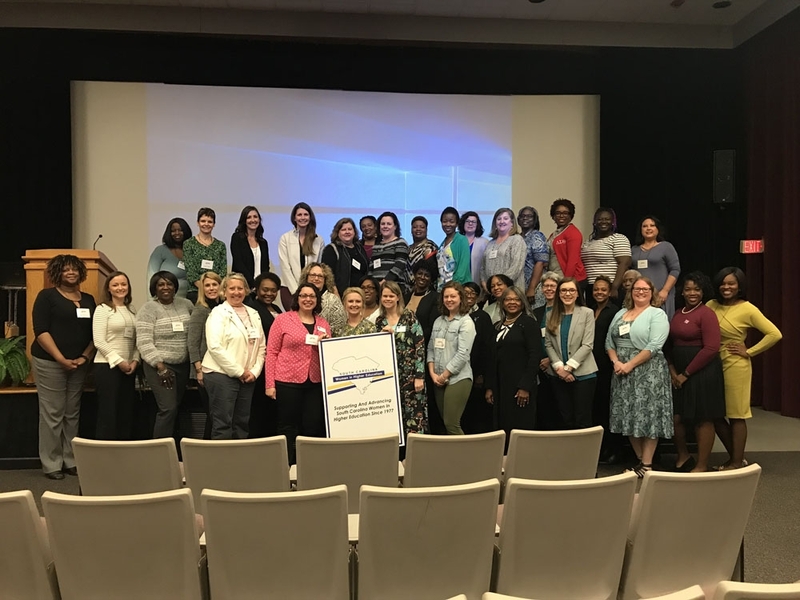 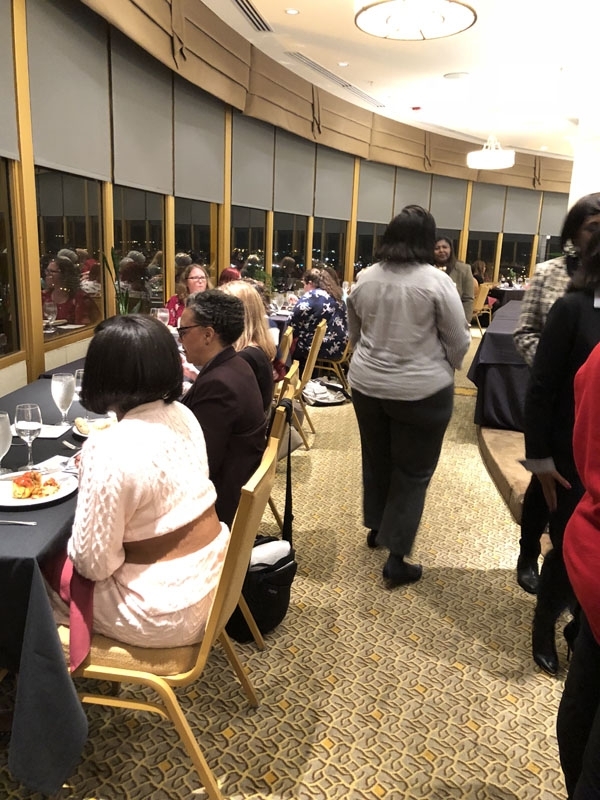 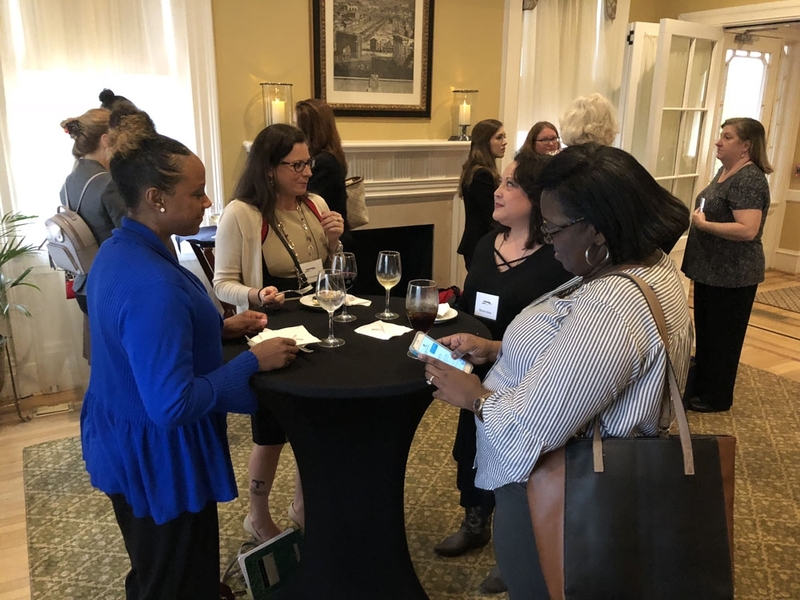 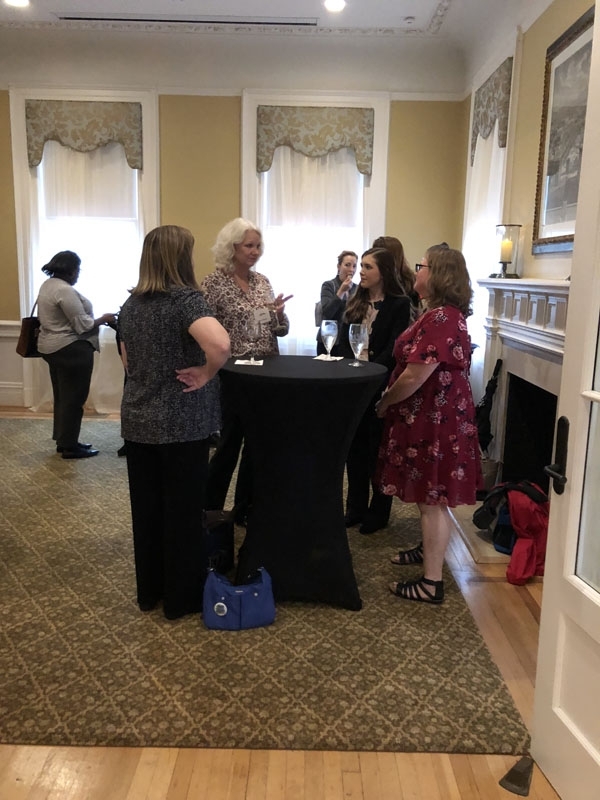 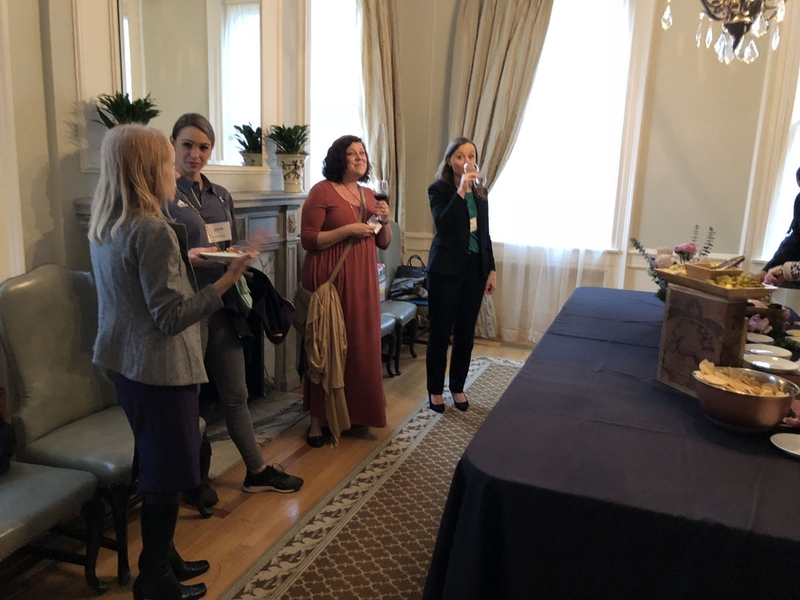 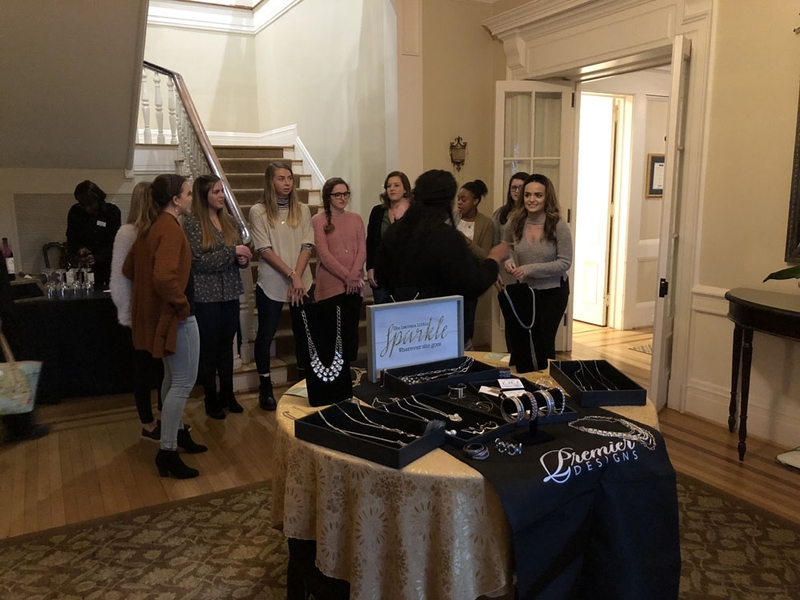 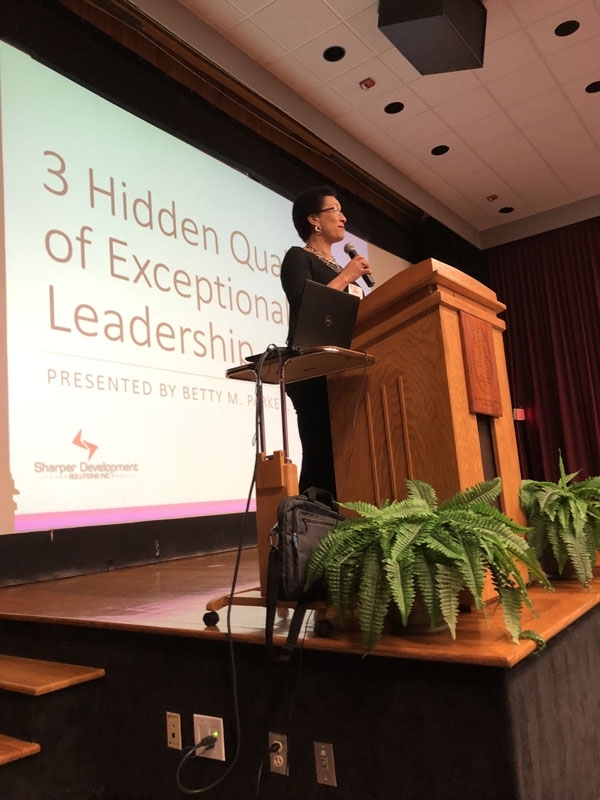 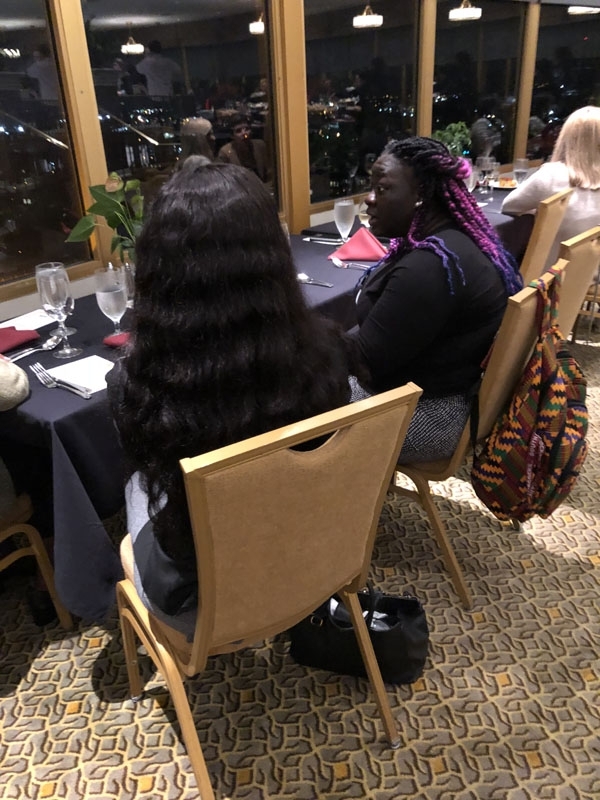 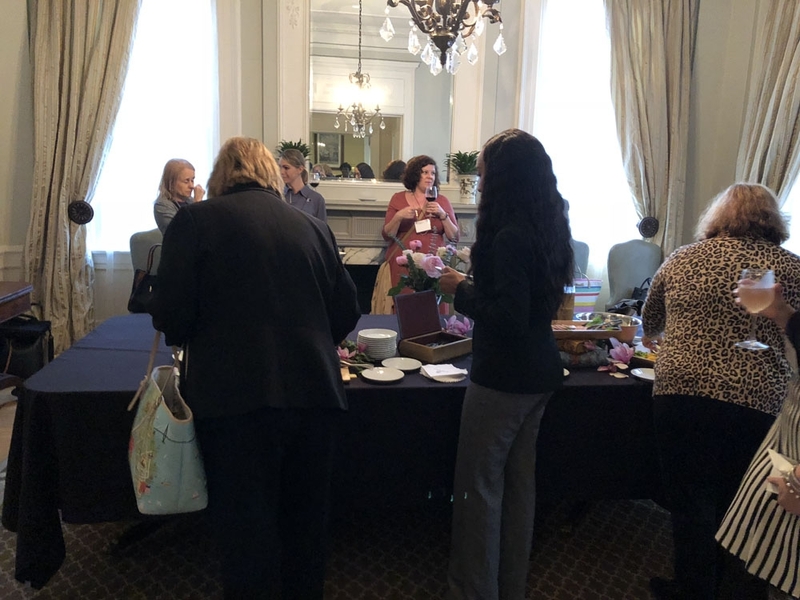 South Carolina Women in Higher Education held the 2019 annual conference – Building Blocks of Leadership: Exploring the Possibilities on February 21-22, 2019 on the University of South Carolina’s Columbia campus. 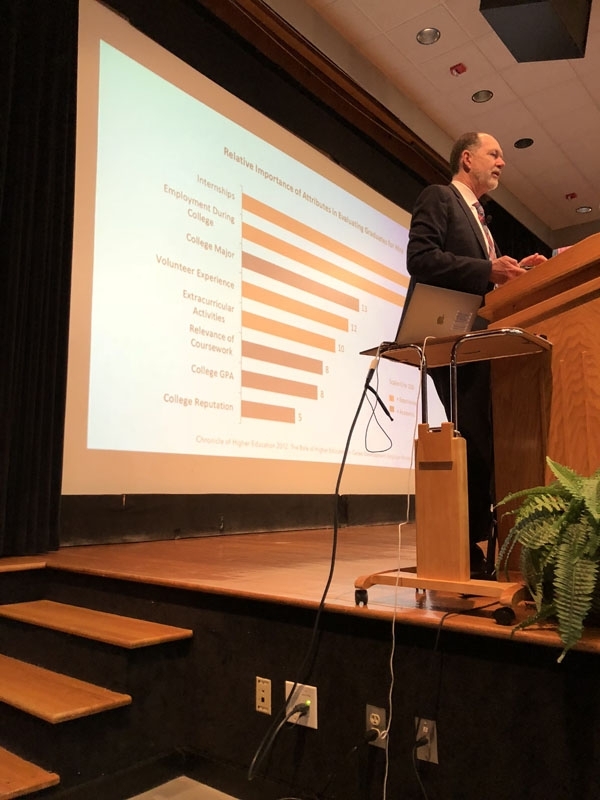 The conference agenda included a keynote address by Kevin Kruger from the National Association of Student Personnel Administrators. 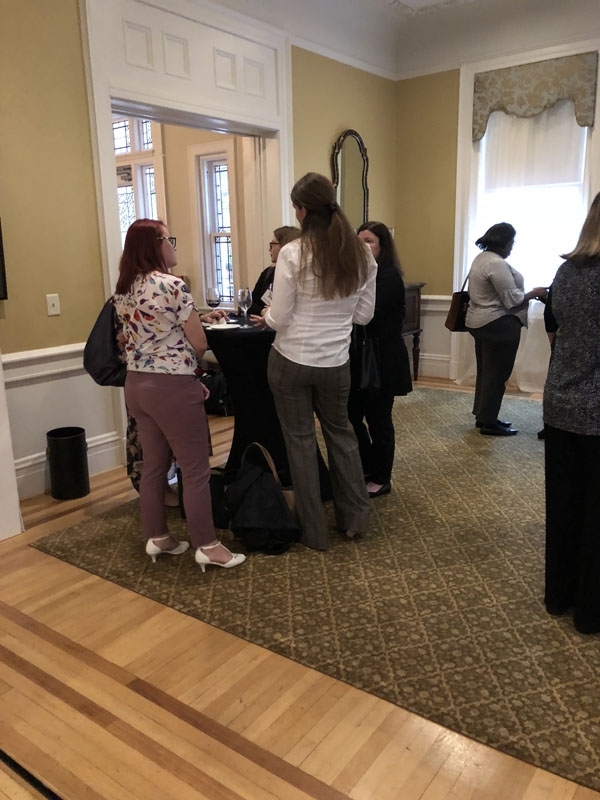 The conference was held at the Russell House on the University of South Carolina’s columbia campus. 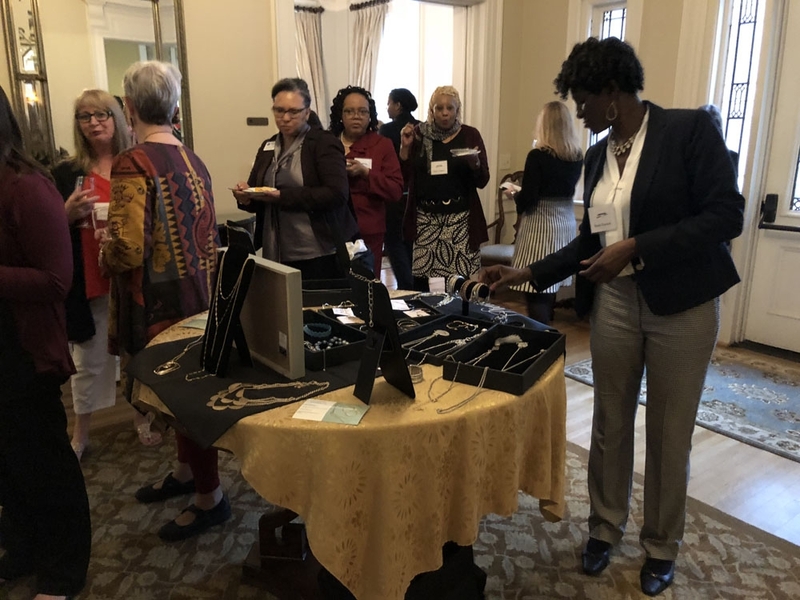 The schedule of events followed is below.